The Color Tinted Beaker Shaped Waterpipe is a seriously heavy hitting pipe. 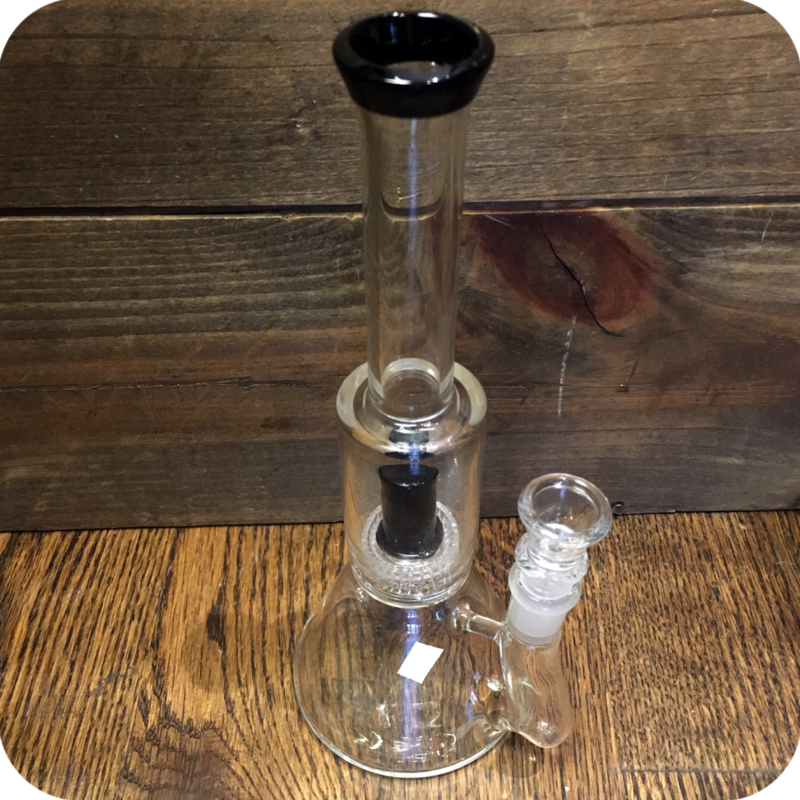 It features a shower head percolator for extra smoke filtration. 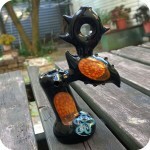 This pipe is about nine inches tall. 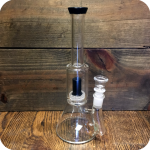 The beaker base is a nice catch that adds extra space for your pipe to collect smoke. Once the smoke transfers through the water and is cooled down considerably, it then immediately is filtered through the percolator. 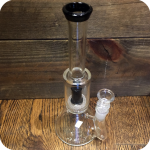 The combination of the water and percolator gives you a very strong yet smooth hit every time. You will conserve your precious herbs while enjoying a cleaner smoke. 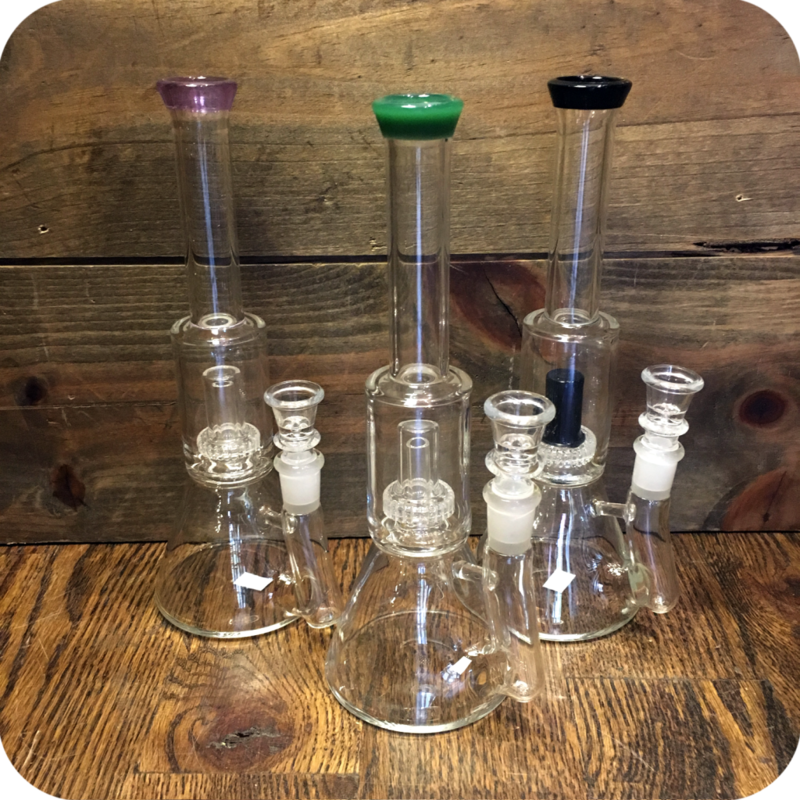 As with all waterpipes, the filtration of the smoke gives you a healthier smoking session every time. Looking to up you health conscious smoking decisions even more? 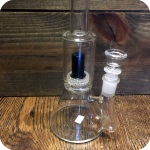 Grab some I-Tal Hempwick while you are here. 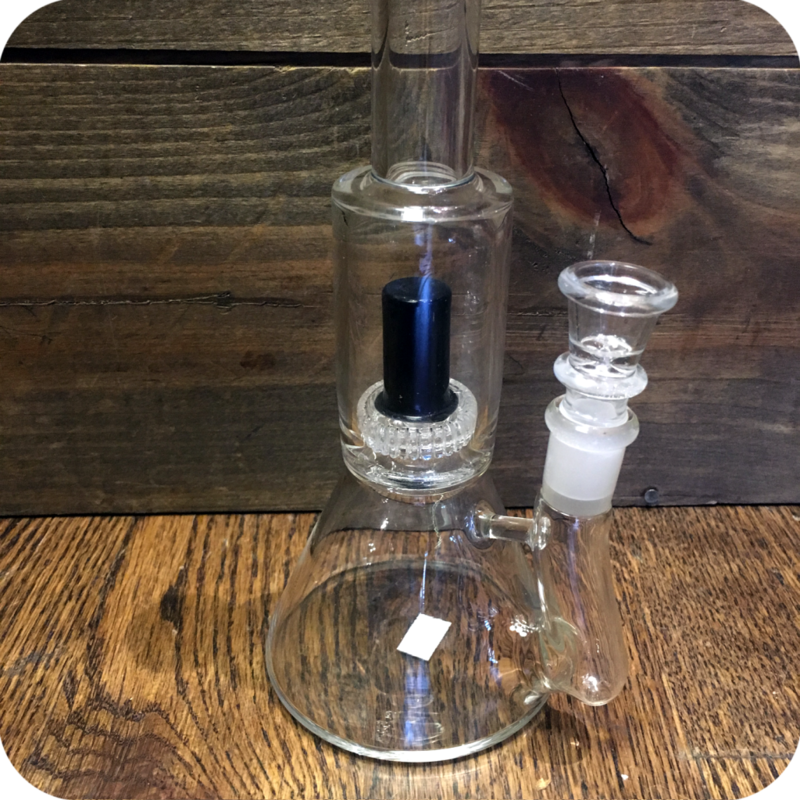 It pairs perfectly with the Color Tinted Beaker Shaped Waterpipe, and is an all natural healthier alternative to lighting up directly with a butane lighter. Hempwick is all natural and will bypass the toxins included in butane. You will notice an immediate improvement in taste and your lungs will thank you for sparing them the butane. Finally, do not forget to swing by either one of our three Brooklyn store locations to see what else we have to offer!! Tags: Beaker, Beaker Waterpipe, Brooklyn, brooklyn glass, bushwick smoke shop, Color Tinted Beaker Shaped Waterpipe, Sunflower Glass Co.